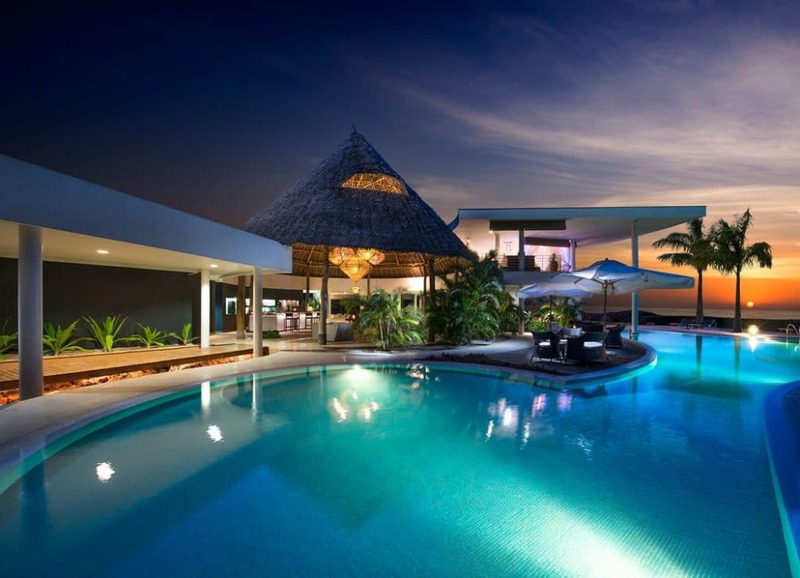 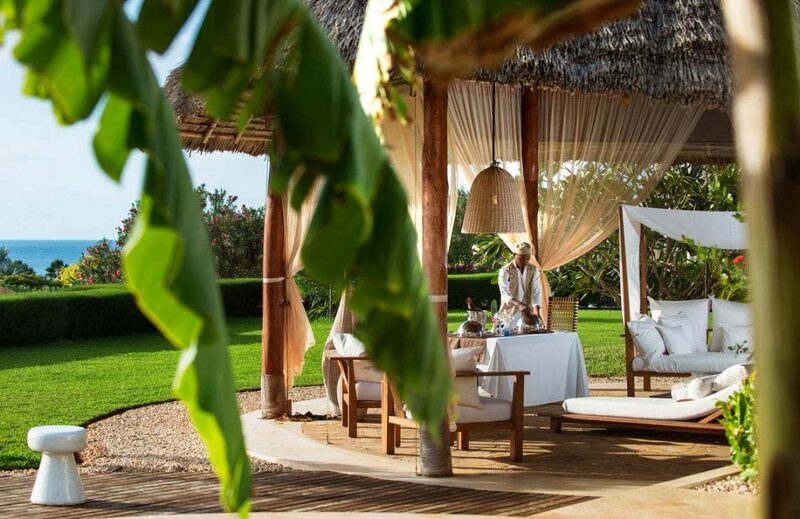 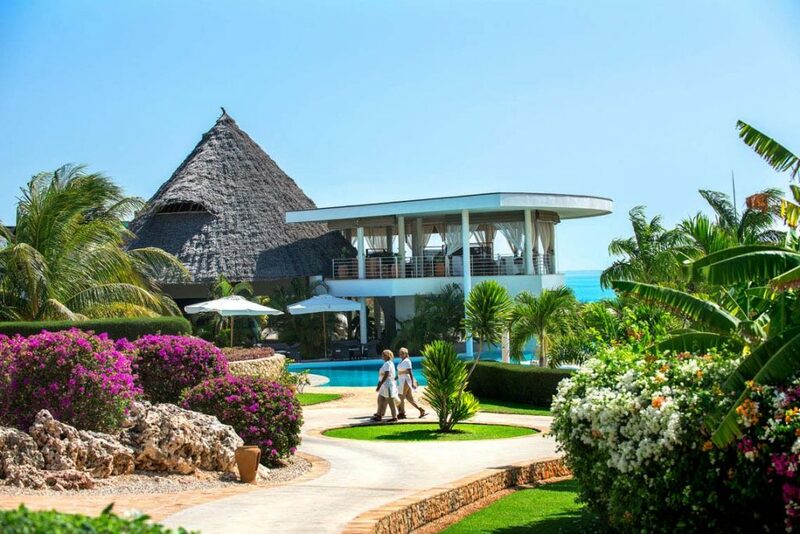 Diamonds Star of the East is a magnificent private sanctuary of 11 exclusive villas with personal butler service and unmatched all-inclusive services to accommodate the most discerning traveller with ultimate comfort, privacy and luxury. 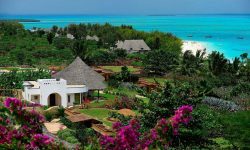 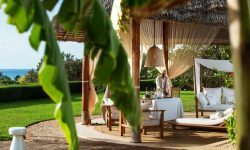 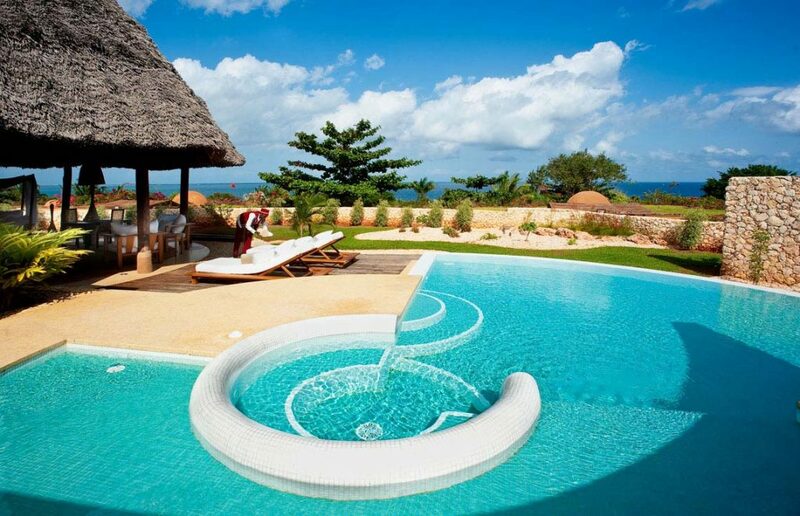 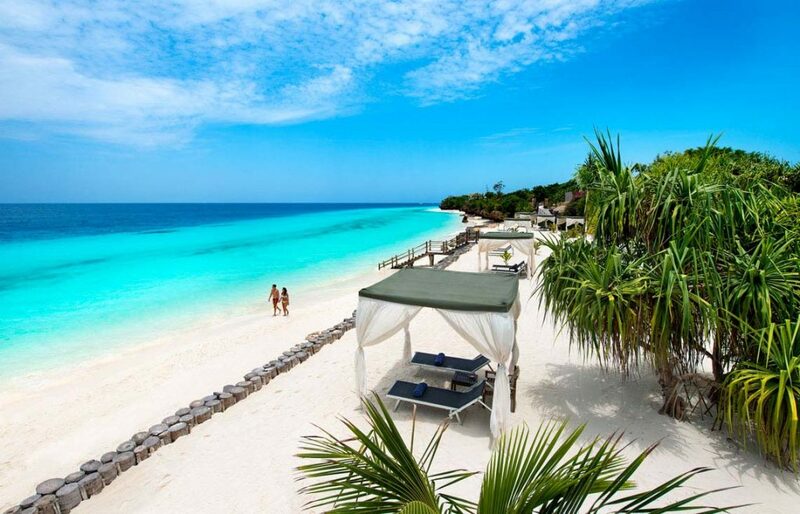 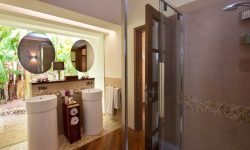 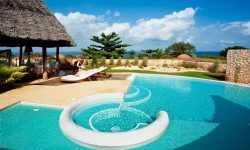 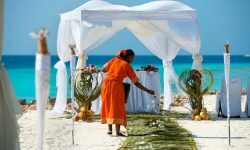 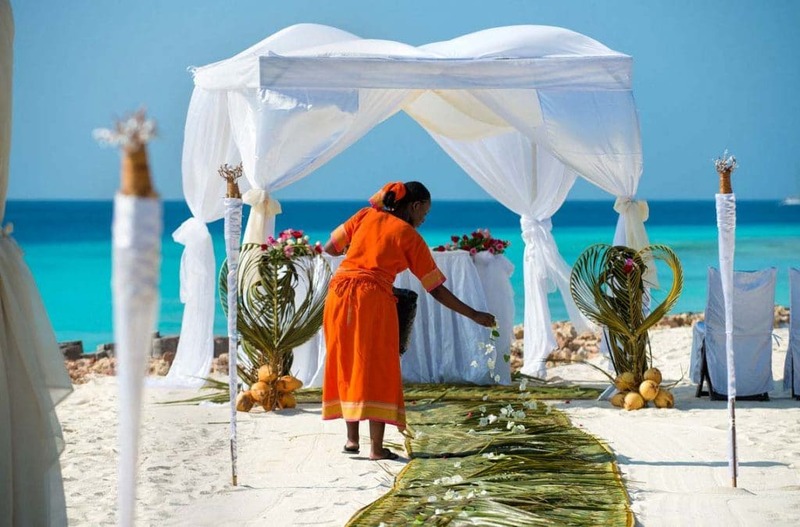 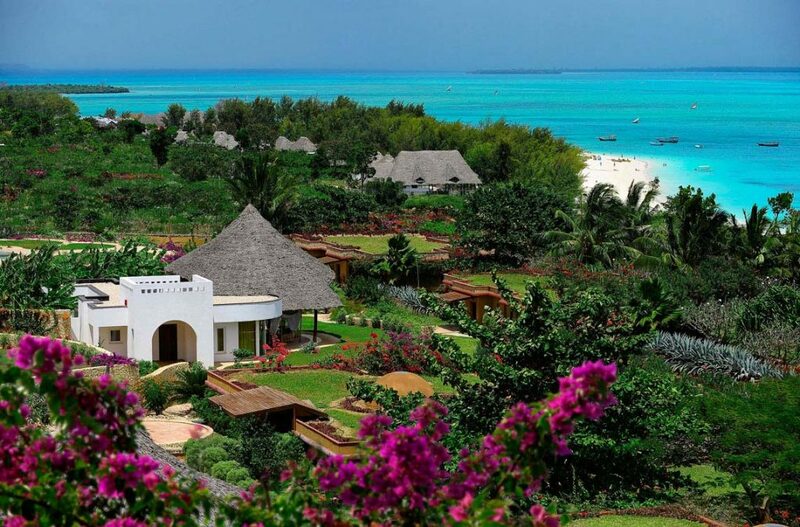 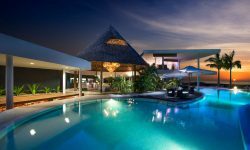 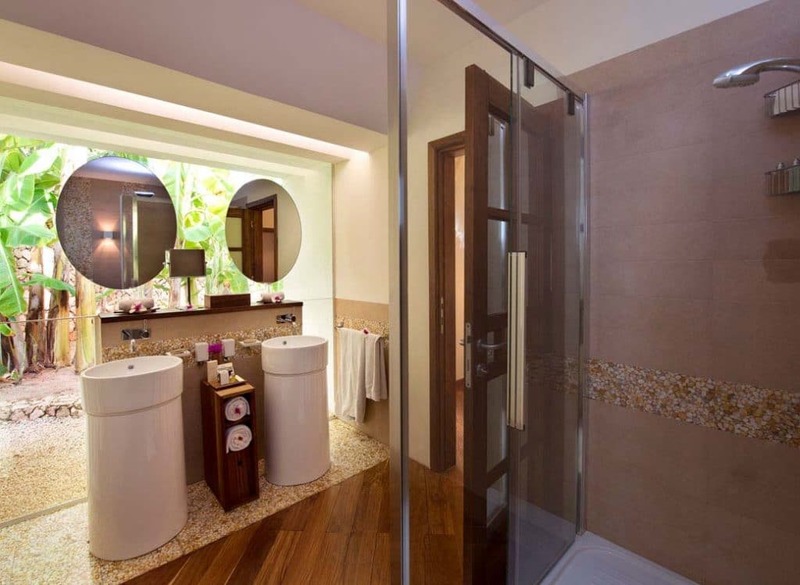 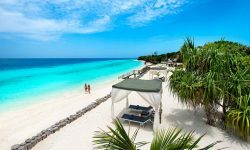 The Resort is located along the magnificent Nungwi Beach on the North Western tip of Zanzibar and 50 km distance from the Zanzibar International Airport and 55 minutes drive from Stonetown, the islands oldest settlement. 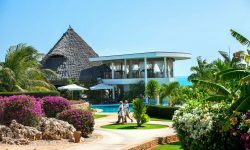 Food and Beverage facilities include: Room Service 24 hour in-room dining with a wide selection of international dishes and Africa taste. 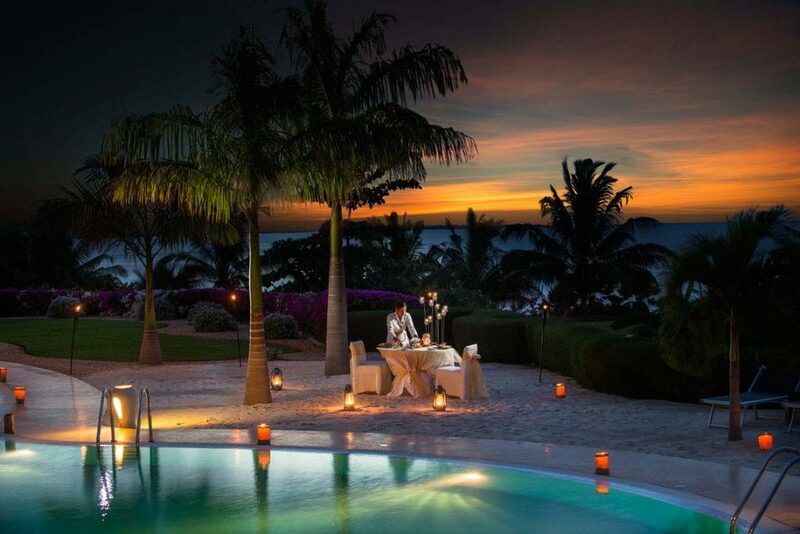 Ocean Blue Restaurant Serves fine dining international à la carte dishes with panoramic views of the stunning gardens and ocean. 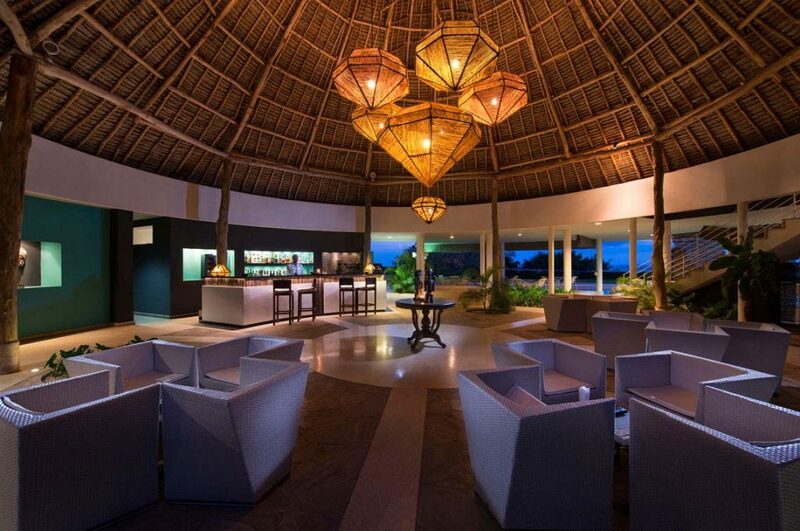 Tiara Lounge Bar Serves finger food, snacks and a variety of International and local drinks and large selection of cocktails. 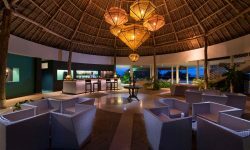 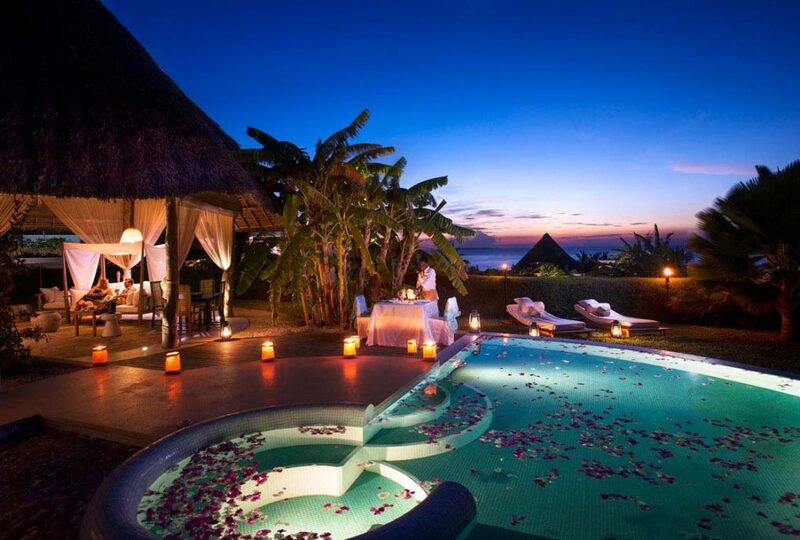 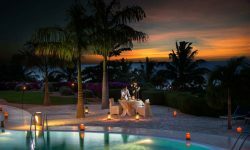 Inclusive access to selected Diamonds La Gemma dell’ Est restaurants and bars at no extra charge.